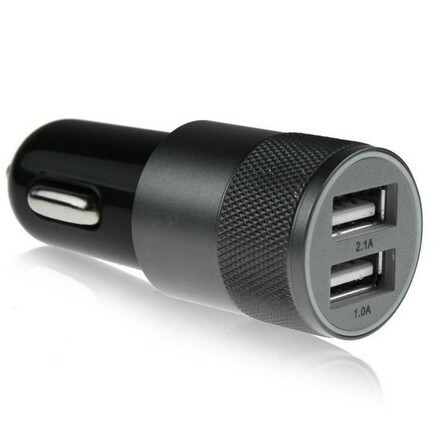 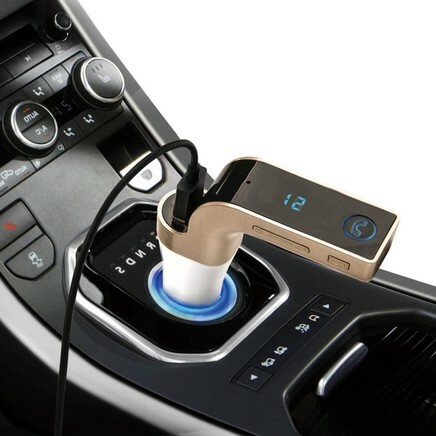 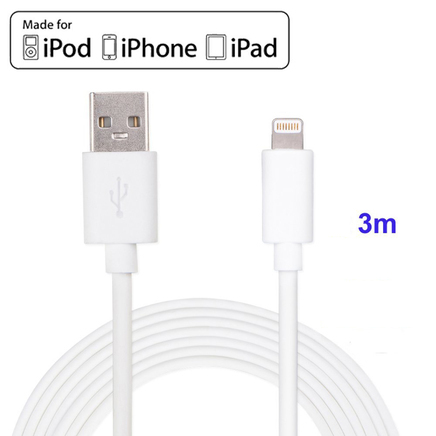 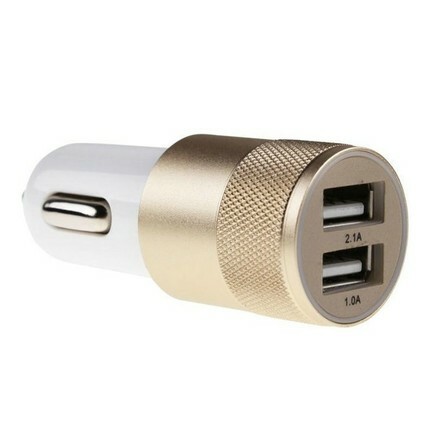 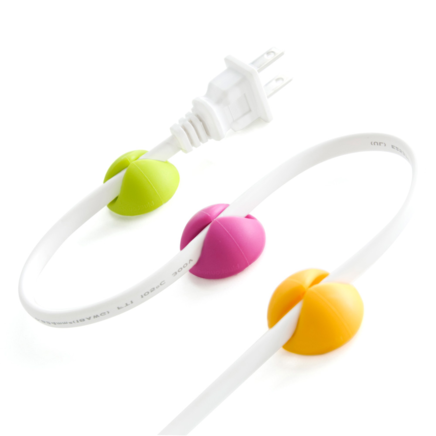 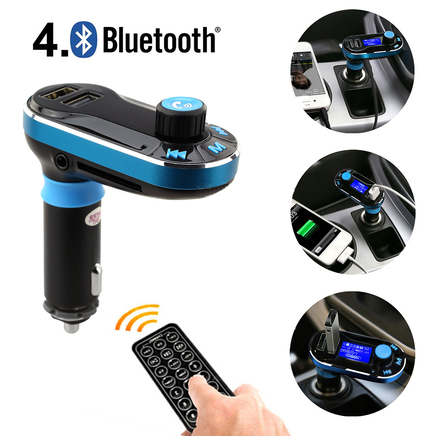 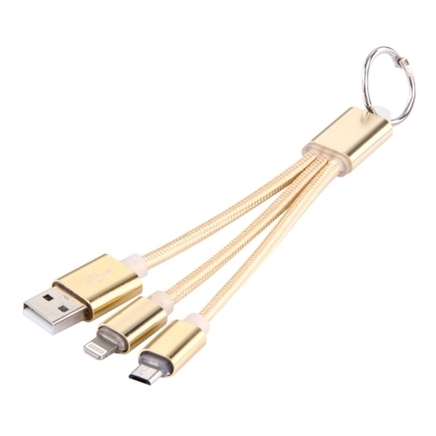 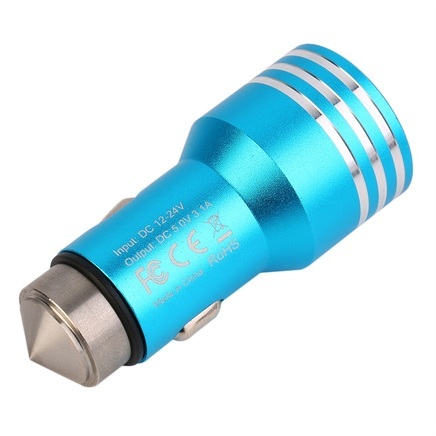 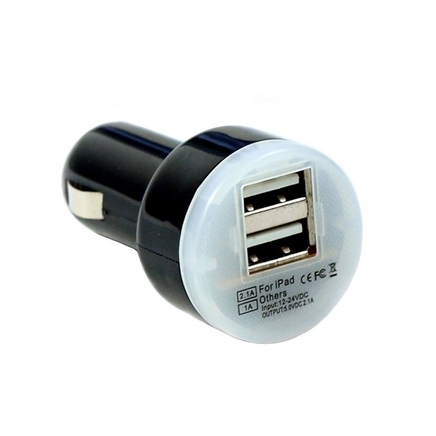 Dropship or Buy iPhone Chargers at Wholesale Prices - Apple Chargers - Mobile Accessories and More. 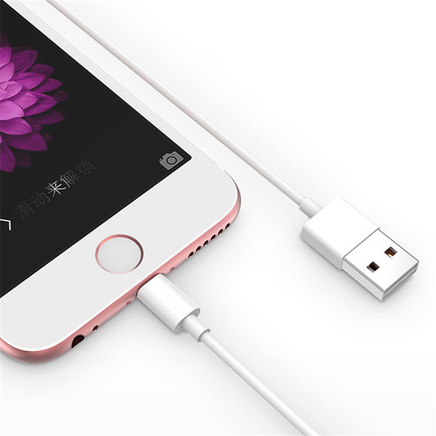 We've just stocked up with a new range of portable compact battery packs to charge your iPhone on the go - or take advantace with the new wireless Apple Chargers. 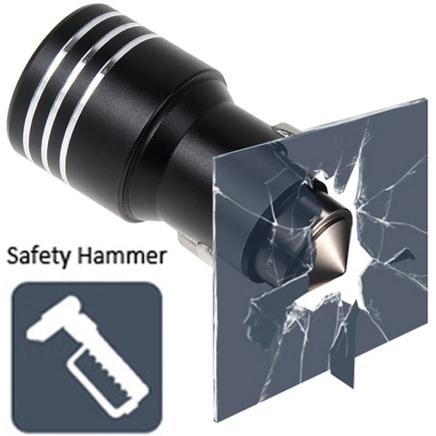 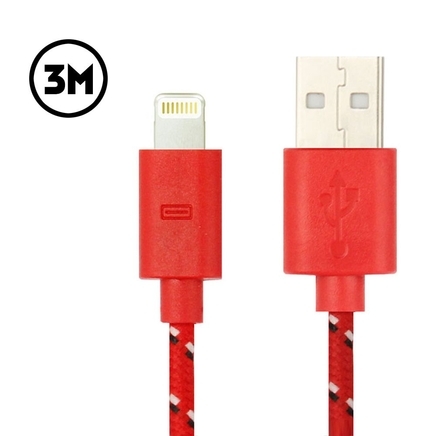 When you're offering customers protection for electronics that cost more than an international holiday - you need to have the confidence you're offering quality, and at decent prices too. 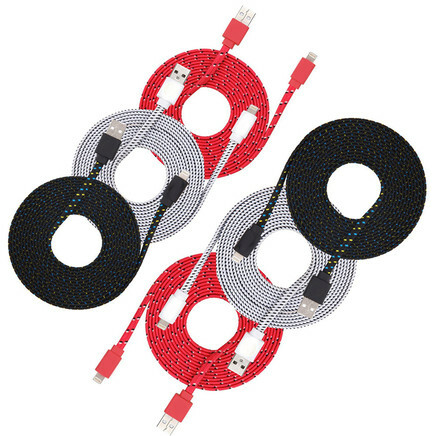 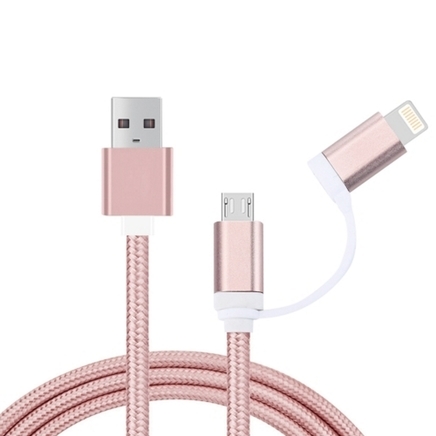 Shop from our huge range of cables, chargers, and adapters for your iPhone, iPad, Samsung, Android - and all your smart devices. 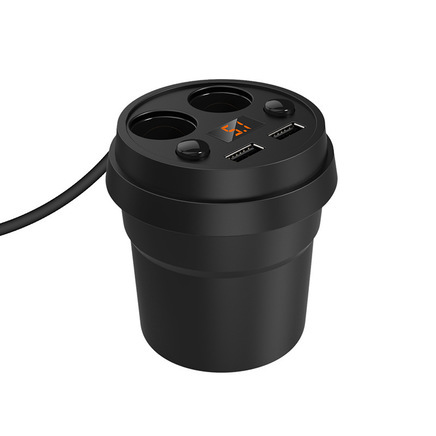 Keep your tablets powered, and your smartphone batteries charged. 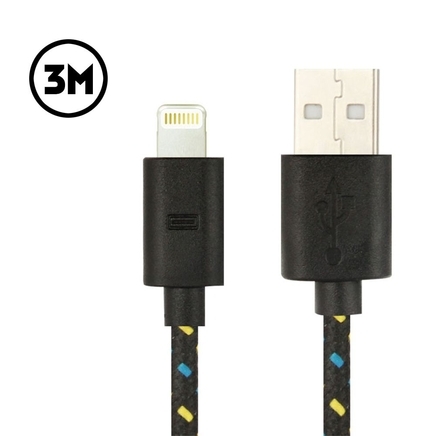 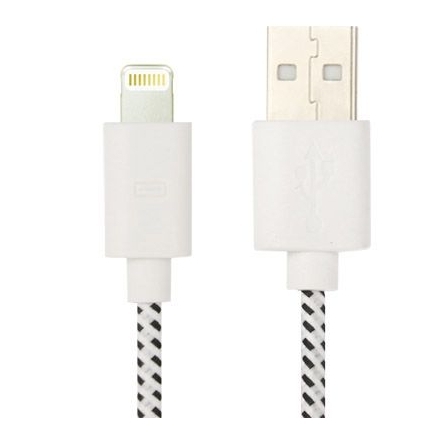 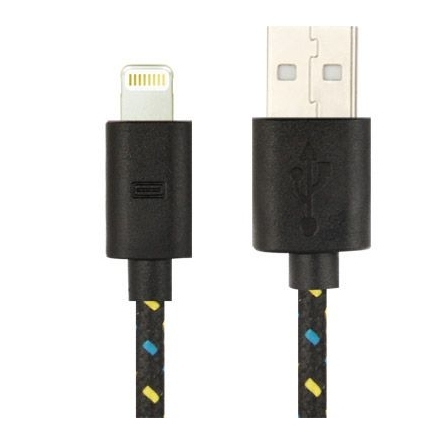 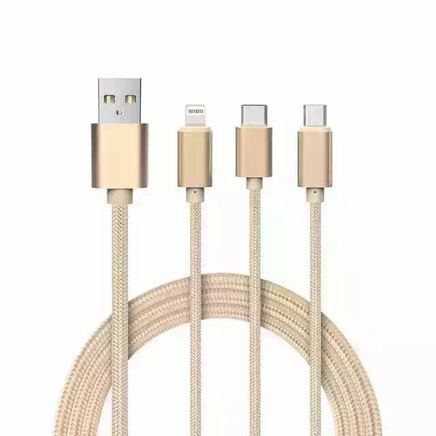 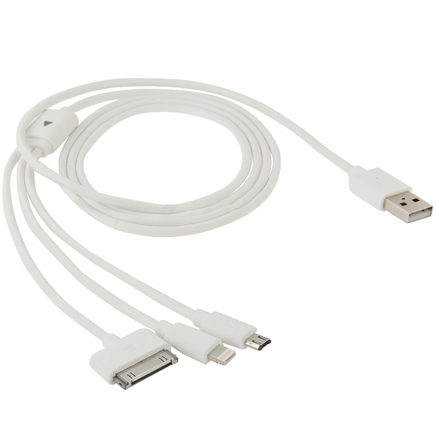 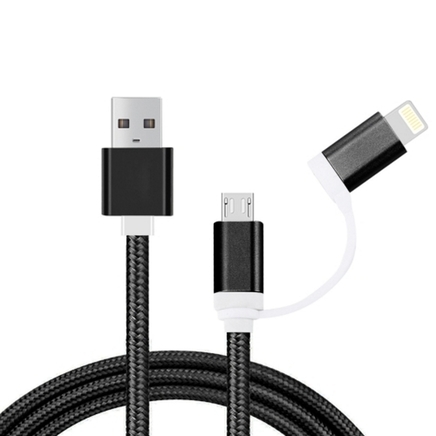 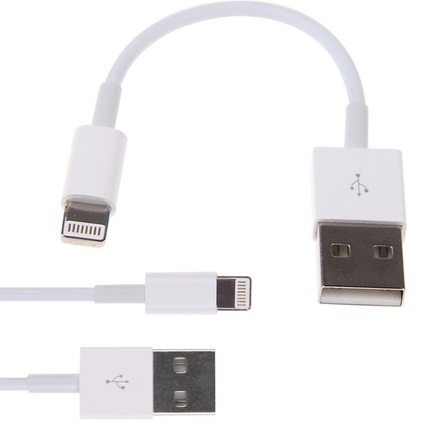 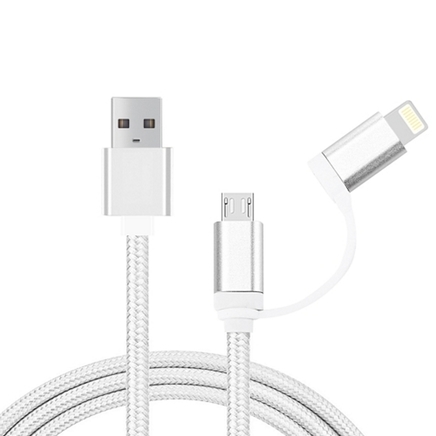 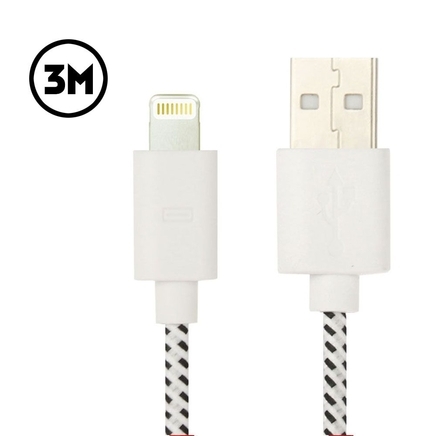 Find this sleek cable and chargers in our mobile accessories.